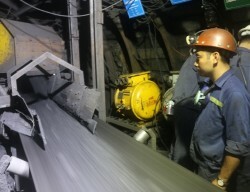 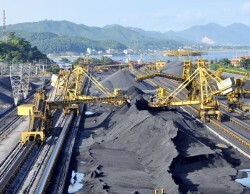 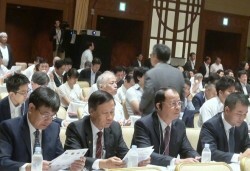 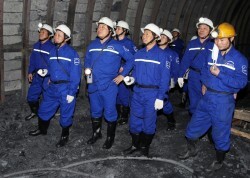 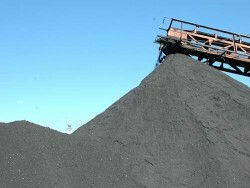 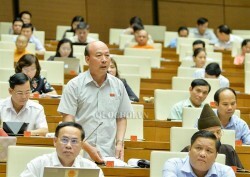 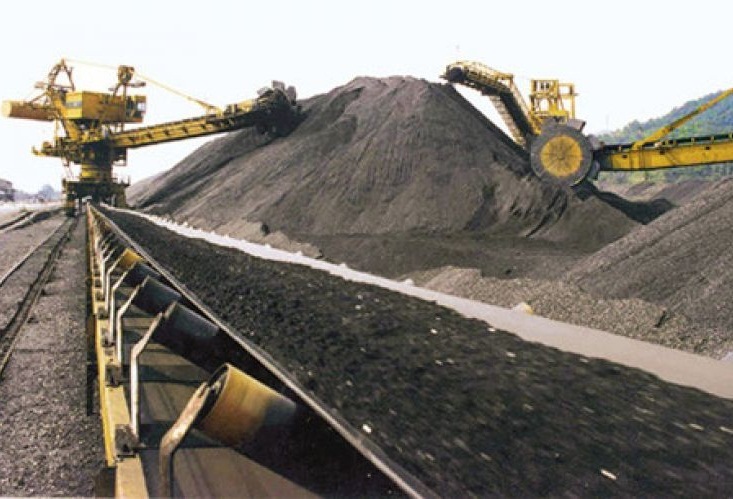 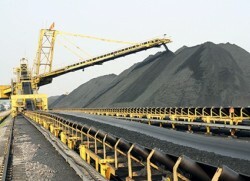 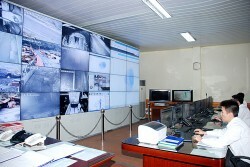 Vietnam National Coal-Mineral Industries Group (Vinacomin) informed that in April this group will focus to exploit coal at highest level with striving to exceed 4 million tons of raw coal. 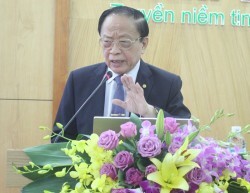 Vietnam Coal and Mineral Industries Corporation (Viancomin) informed that coal amount of Vinacomin sold for in 11 months of 2018 has exceeded the year plan. 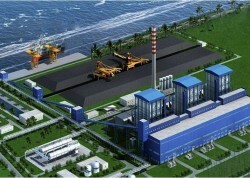 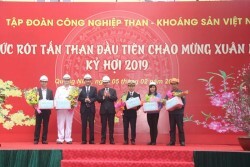 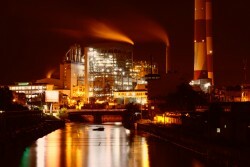 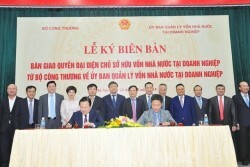 With agreement of Thai Binh provincial people’s committee, Vinacomin directed Vinacomin Power Corporation to develop the 440 MW coal-fired thermal power plant in Thai Binh thermal power center.